Interested to get some news? 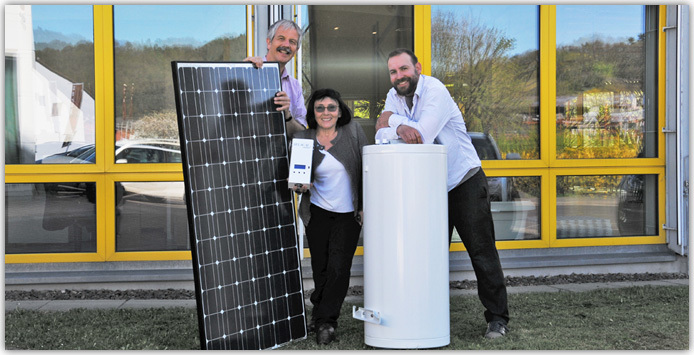 All AWASOL founders come from the "traditional company" Wagner & Co Solartechnik and bring decades of experience from solar thermal and photovoltaics. Together, we will continue to develop new solar water heating systems and market other energy-saving systems. What is most important to us: to make solar technologie affordable for a wide range of customers. In addition to our location in the middle of Germany in Cölbe near Marburg, we profit from a worldwide network and market our products internationally.